This morning the lake was inky black and the sky fully grey, as if the world was monochromatic. Today at work I am fussing with the gallery’s technology. In theory, it all seemed like a good idea to go for the newest technology than to recreate my old systems. All my equipment needed to be replaced, computer, printer, credit card processor, stereo (yes I still had a music system) and phone. Router. Now everything is new and differently wired but my brain is not. 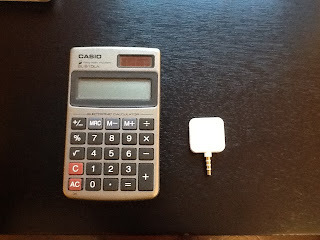 Case in point, I have this little flat 1” square thing that I plug into an ipad to swipe credit cards. Receipts are emailed to customers. Hmmm. 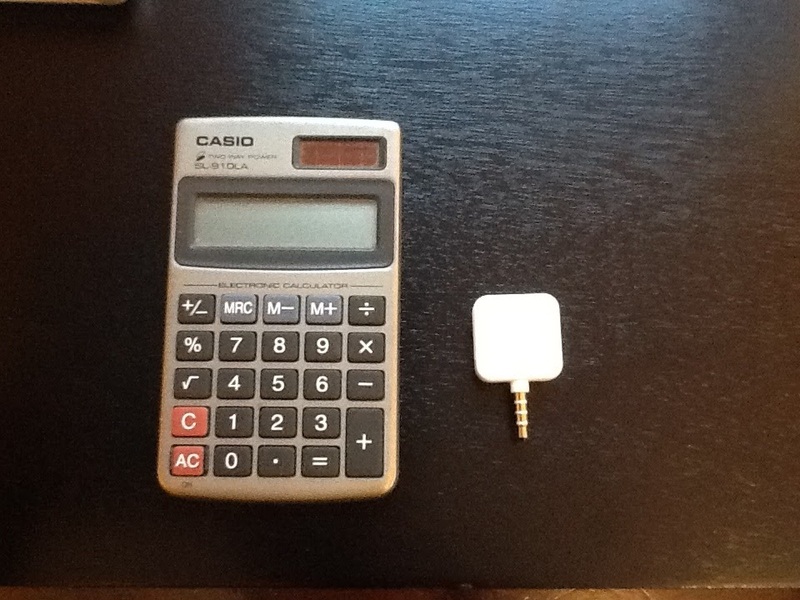 I just took a picture of the 'Square' from my iPad, emailed it to me and loaded it onto this blog. First a flood, now magic tricks.